Let’s go to Open Campus at vocational college LIFE Jr. College! 11:00 to 13:30, Saturday, January 20, 2018! ・Hot Dog Party for Lunch! 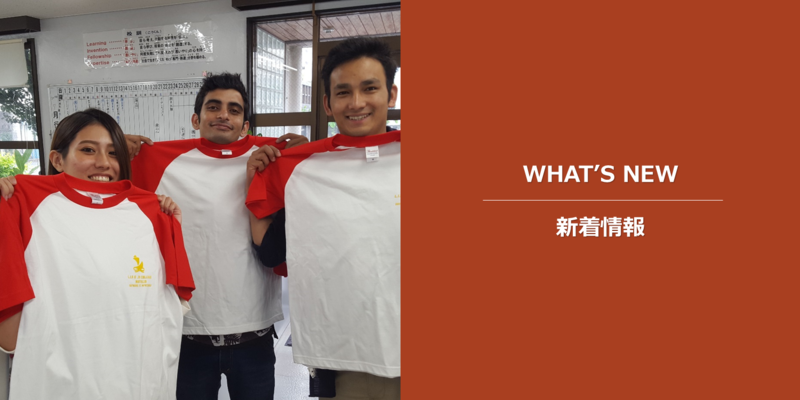 ・Learn why LIFE Jr. College is the best college for you! Hot Dog Party for Lunch! Learn why LIFE Jr. College is the best college for you!